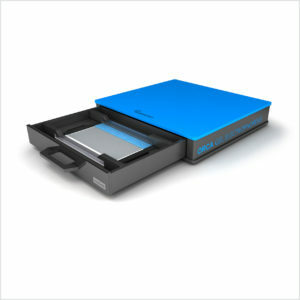 The ORCA Gel Electrophoresis research modular unit offers the separation capacity of up to 52 samples as standardized high performance 1D SDS-PAGE, native PAGE or IEF. 2D gel electrophoresis (e.g. 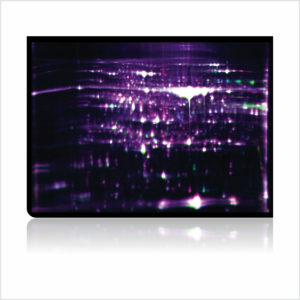 Refraction-2D™ analysis) can be performed as well. Get maximum performance, versatility and easy handling for both research and daily routine. 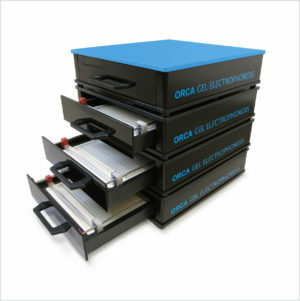 For higher sample throughputs or analysis of 2D gels, up to 4 ORCA Gel Electrophoresis units can be combined (e.g. one on top of the other) to run simultaneously. Current and cooled water are supplied by the ORCA power supply and ORCA cooling system. 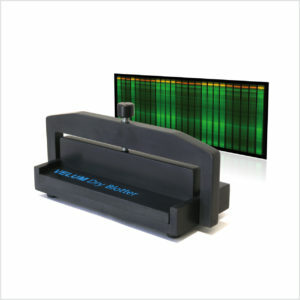 Separation capacity of up to 52 samples as standardized high performance 1D SDS-PAGE, SAR-PAGE, native PAGE or IEF. 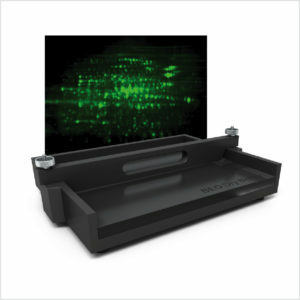 The VELUM GOLD Precast 2D Gels combine perfect resolution and reproducibility with very easy handling. Ideally suited for all fluorescence applications as well as for silver / Coomassie staining. Choose either gels for 18/ 24 cm IEF strips or 2 x 7/ 11 cm IEF strips. 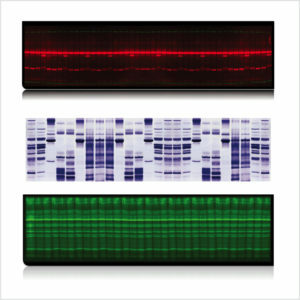 Transfer proteins from VELUM 1D gels onto blotting membranes in HD quality. Very easy to use, no buffers or current required. Transfer proteins from VELUM 2D gels onto blotting membranes in HD quality. 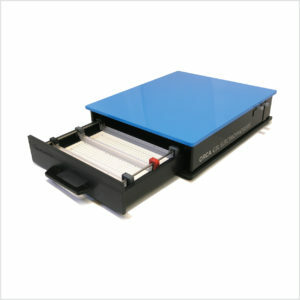 The BEO Dry Blotter takes up to 3 blots from large gels (large 2D gels) or 18 mini blots at the same time. Easy to use, no buffers or current required.